For the eighth consecutive year, students at Wyoming Seminary High School held a dance marathon to raise money for local children treated at Geisinger Janet Weis Children’s Hospital. Children’s Miracle Network at Geisinger miracle kids joined in the fun to provide extra inspiration to the dancers and tell stories of how the students’ hard work helps kids from all over the region. The total raised was almost $3,000 more than last year’s total. All the funds raised during the radiothon event will stay local to provide high quality care for children in our region. For more information or to make a donation, visit online at go.geisinger.org/cmn or call 1.800.322.5437. Children’s Miracle Network at Geisinger helps make miracles happen every day at Janet Weis Children’s Hospital, Geisinger Wyoming Valley, and more than 40 medical groups and pediatric specialty outreach clinics. 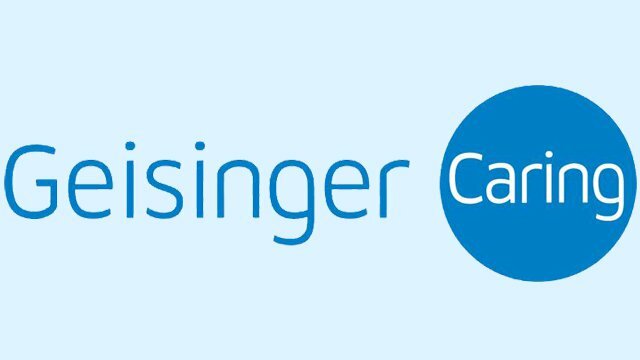 A nonprofit organization, it has raised more than $64 million for pediatric services, equipment and programs throughout Geisinger Health System since 1984. For more information on Children’s Miracle Network at Geisinger, call 1-800-322-5437 or (570) 271-6188, or visit www.geisinger.org/cmn.